Xiaomi is soon going to launch the Redmi Note 7 in India. The Chinese smartphone maker has also announced to launch the Redmi Note 7 Pro very soon. That’s not it. Xiaomi has more plans. The company has officially announced to launch its 2019 flagship aka Mi 9 on February 20. Yes, it is on the same date when Samsung will launch the Galaxy S10 series — Galaxy S10, S10+ and S10e. Xiaomi has revealed a lot about the Mi 9. The company CEO has revealed that the Mi 9 will come with reverse charging technology. The smartphone has also been confirmed to come with triple camera setup on the back panel. This will be the first Mi flagship phone to come with three cameras. A lot has been talked about the Mi 9 ahead of its official launch. Rumours, leaks, and renders suggest that the Mi 9 will sport waterdrop notch which will hold the selfie camera. There will be just one camera on the front. The Xiaomi Mi 9 will be launching only in China on February 20. There’s no information about the markets that will get the Mi 9. 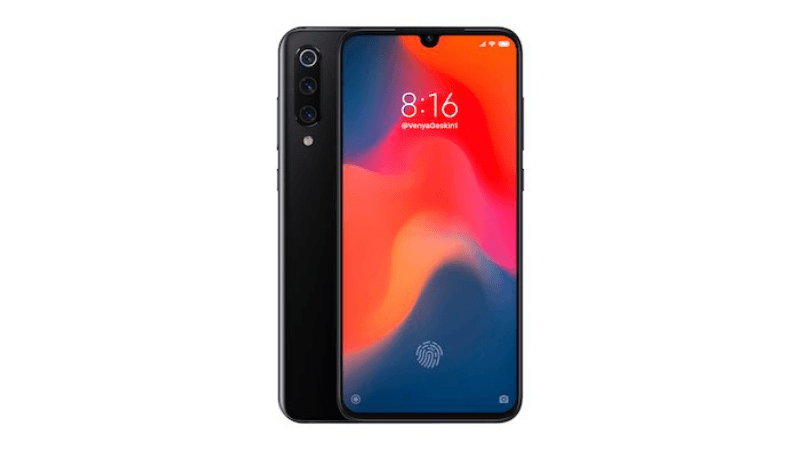 Most likely, the Mi 9 will not head to India similar to its predecessor, Mi 8. Xiaomi only brings its affordable phone to India which Mi 9 will not be. Rumours suggest that the Mi 9 will launch for a starting price tag of CNY 2,999 which when roughly translated to INR comes around Rs 30,500. Rumours also suggest that the Mi 9 will be available for buying sometime around the month of March in China. The full specs sheet of the Mi 9 has also been leaked. The smartphone is expected to be a much-improved version of the Mi 9 which launched last year. The Xiaomi Mi 9 is expected to sport a 6.4-inch Super AMOLED display with 1080 x 2280 pixel resolution. The phone will come with an aspect ratio of 19:9. On the hardware front, the Xiaomi Mi 9 will come with Snapdragon 855 which we will also see powering the upcoming Samsung Galaxy S10 series phones. On the software front, the Mi 9 will run on Android 9 Pie out-of-the-box based on MIUI 10. On the camera front, the Xiaomi Mi 9 will include three cameras on the back and one camera on the front which will sit inside the waterdrop notch. On the backside, the Mi 9 will likely feature a 48MP primary camera, 12MP secondary camera with PDAF support and the third will be a TOF camera. On the front, the Mi 9 is expected to comes packed with a 25MP selfie camera. The Mi 9 will also come with an in-display fingerprint sensor.